Adele‘s album, 25, has ranked number one in the Australia’s market, being the highest-selling album of 2016. 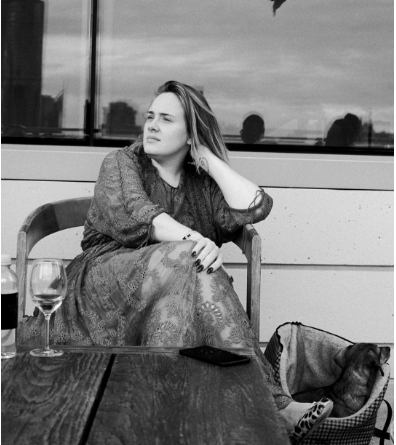 The soulful star is set to tour the country for the first time next month though, but it’s quite clear Adele is already revered in Australia. 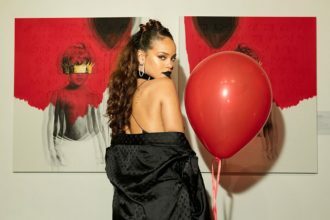 The album went straight to number one when it was released in late 2015, and was that year’s best-selling album despite only being available for the last six weeks of it. That sounds much like typical Adele.